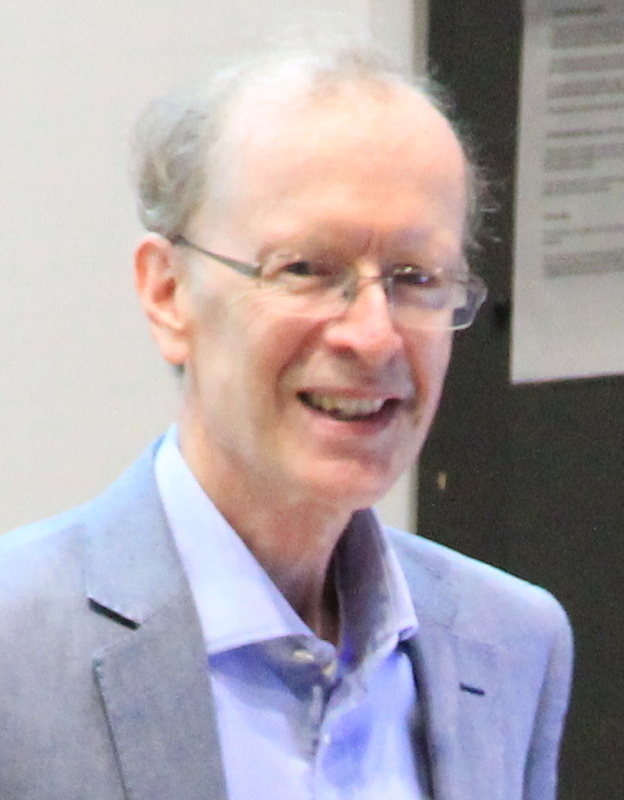 Andrew Wiles has been awarded the Copley Medal, the Royal Society's oldest and most prestigious award. The medal is awarded annually for outstanding achievements in research in any branch of science and alternates between the physical and biological sciences. Andrew Wiles is one of the world's foremost mathematicians. His proof of Fermat's Last Theorem in the 1990s catapulted him to unexpected fame as both the mathematical and the wider world were gripped by the solving of a 300 year-old mystery. In 1637 Fermat had stated that there are no whole number solutions to the equation \(x^n+y^n=z^n\) when \(n\) is greater than 2, unless \(xyz=0\). Fermat went on to claim that he had found a proof for the theorem, but said that the margin of the text he was making notes on was not wide enough to contain it. After seven years of intense study in private at Princeton University, Andrew announced he had found a proof in 1993, combining three complex mathematical fields – modular forms, elliptic curves and Galois representations. He had not only solved the long-standing puzzle of the Theorem, but in doing so had created entirely new directions in mathematics. Andrew is a member of CMI's Scientific Advisory Board and recipient of the 1999 Clay Research Award.